6 teeth with four open face hollow teeth. 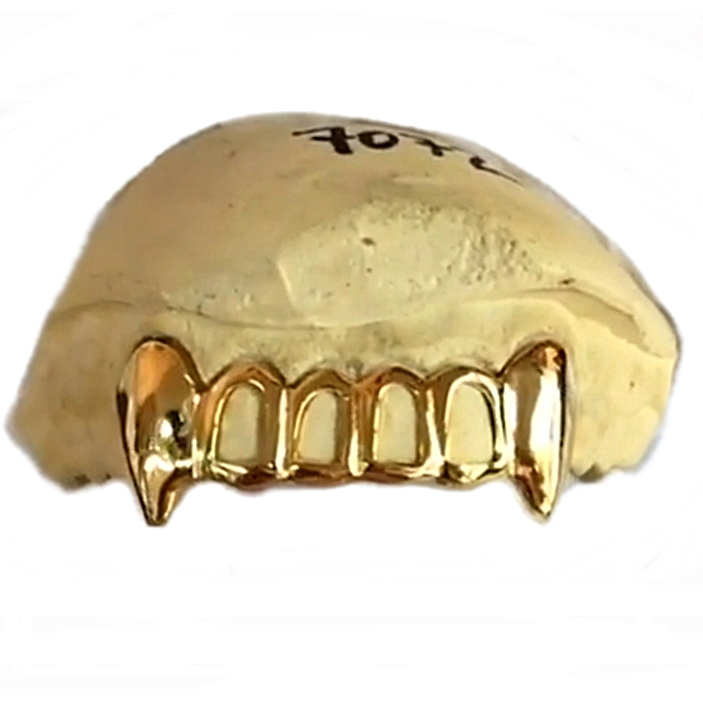 Choose top teeth or bottom teeth grillz. 1. From the dropdown menu, choose teeth position. After purchase, we mail you a do-it-yourself mold kit.